If you’re like the many seniors that reside in Monrovia or Pasadena, you likely want to stay in your Home for as long as possible. Senior Home Care services By Your Direct Health Care allows seniors to reside in their homes while getting their activities of daily living. Elders can be assisted with a wide option of care from medicine reminders to meal preparation. We have nurses and cna( nurse Aides) to help seniors who are needing care. We can also assist you through your Medicare insurance policy or long term care insurance. The general need for Pasadena Caregivers is increasing rapidly because the baby boomer population is getting older. 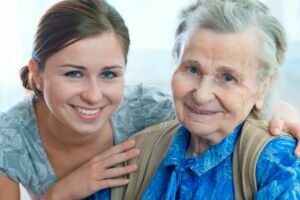 These seniors need Caregivers Monrovia will need caregivers to assist with senior home care plans.The Bureau of Labor Statistics, states caregivers will be over 1.2 million by the year 2020,that is a 65% increase from 2010. From advanced medical needs to live in caregivers we can assist you. A unique Value of home care is that a senior may have control of the number of hours they need. They can use a caregiver for just a few hours while others care plan that may require 12 hour shifts or more. 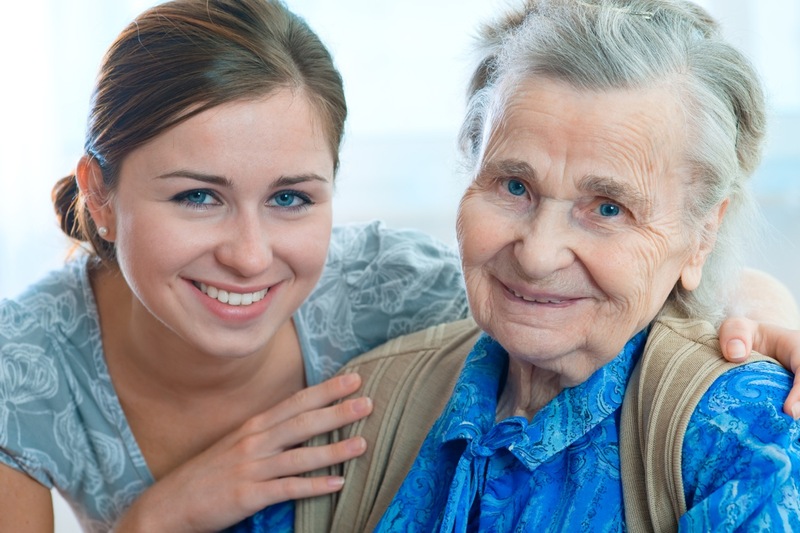 In the home care aspect seniors or their loved ones can pool from a variety of Caregivers in Pasadena. In the assisted living setting seniors have little to no control over how activities are ran and who will be their care provider during the days. In addition assisted living caregivers or nurse aides are often given a huge task of proving care for 5-8 seniors simultaneously. This often creates a gap in which many seniors will receive more care and others can often be neglected. With personal home care seniors are given a more one on one approach in which care and be tailored to the clients care needs.